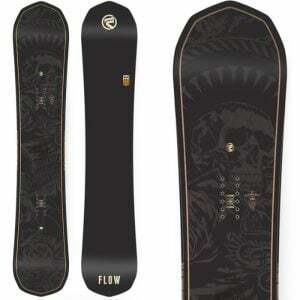 The Flow 2018 Blackout Men’s Snowboard is a traditional camber that is suitable for free rides and still rides. It has stiffness that ploughs through the snow and tree runs hence; you don’t feel vibrations in your feet. Stability is another plus point of this snowboard. You may have a unique snowboarding style. 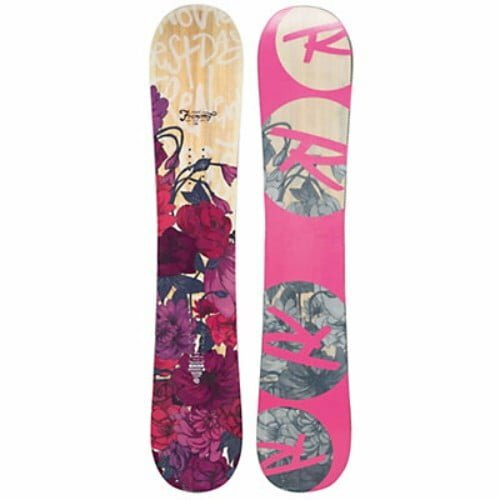 But do you know how to select the best snowboard that compliments your style? Either you are a weekend mountain rider or a regular freestyle snowboarder, you need a strong, robust and durable board that can stand in all thick and thins. 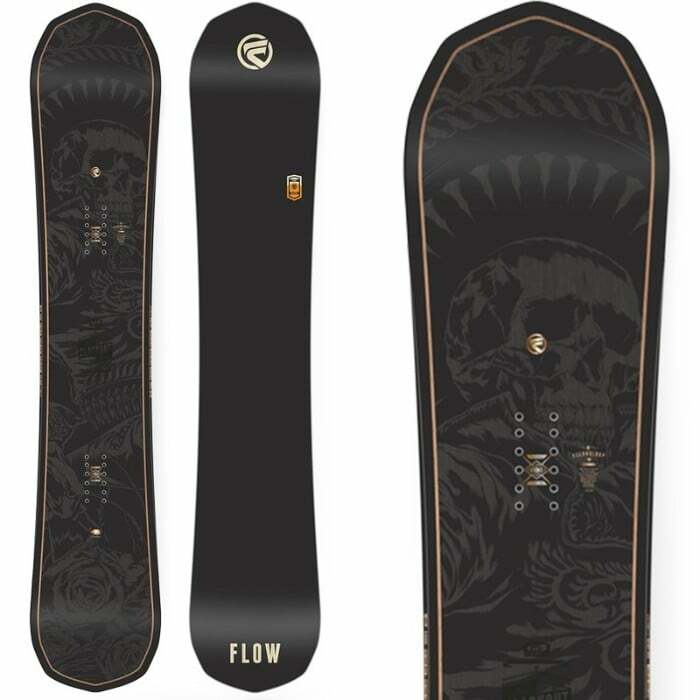 If you are looking for such a snowboard that can be used for long on all kind of tracks and terrain, the Flow 2018 Blackout Men’s Snowboard, is what you need. Why should it be your next buy? Read on to find out! 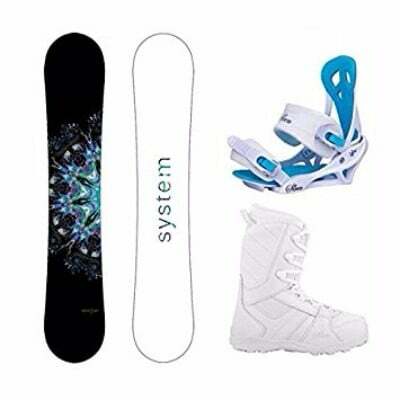 A solid graphite base, Quadrax glass with carbon-10 make this snowboard even more durable. 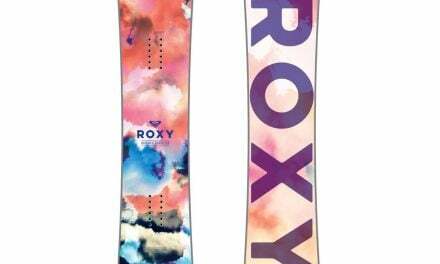 Most of the people now believe that today’s snowboards are getting softer though they like the stiffness and hardness in the core. The 2018 Flow blackout is what they should consider for their next ride and has proven to be a very popular choice among beginner snowboarders. Check Amazon for promotions and discounts on the Flow 2018 Blackout Men’s Snowboard by clicking below. It is a mid-flexing board that provides a camber profile to ensure control and snapping. As it is an all-mountain Directional Twin freestyle board, it provides controls during tree-runs and switch riding. If you like side hits and mountain freestyle riding, it could be an excellent choice for you. With a Re-Flex core and 10 mm setback stance, this comes in a variety of sizes. Flow 2018 Blackout Men also provides a good float and surfing in heavy snow. Yes, it can stand against the heavy wet powder and snow falling as well. It is a bit stiffer compared to some other snowboards, but that stiffness ploughs through the snow and makes riding a bit easier for you. 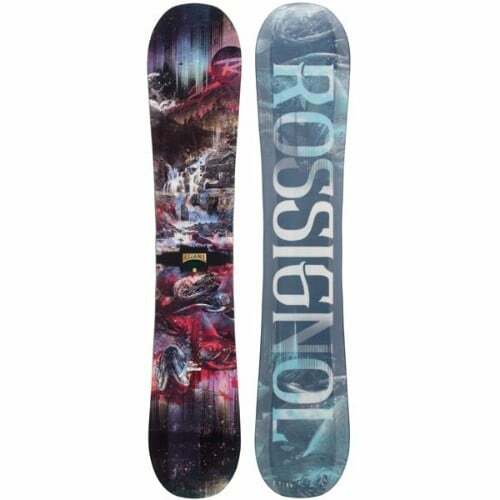 Featuring Kush-Control technology, this snowboard has 3 unique urethane features. Urethane is a specially formulated compound that is used in sidewalls, topsheets and base to add flexibility, cushion impacts and durability. Also, this urethane compound absorbs the vibration and maximizes edge control. You can do snowboarding tricks with this board. For ollies, you would need a bit more muscle power, but once you master it, it would have so much boost. Not only ollies, it is also suitable for carving, slope style jibbing and butterability. Though, it will require a fast speed, harder push and pop on jumps to trick the surface. Check Amazon for the best prices, discounts and promotions on the Flow Blackout Snowboard by clicking on the exclusive link below. These camber options add better float in the pow, strong grip on ice and better locking onto rails. Buy the 2018 Blackout Men’s Snowboard by Flow on Amazon through the exclusive link below and get free shipping with Prime.